There's still time to submit your application for DHPSNY's current Planning & Assessment Services round. Applications for our summer 2018 review period are due this Friday, July 13th. Whether you're putting the finishing touches on an application for the current round or planning to apply in the future, you can visit our Planning & Assessment page to learn more about each of services and download application materials. Applications for all of DHPSNY's free services are accepted year-round, with three review deadlines throughout the year. Our next deadline will be in fall 2018. 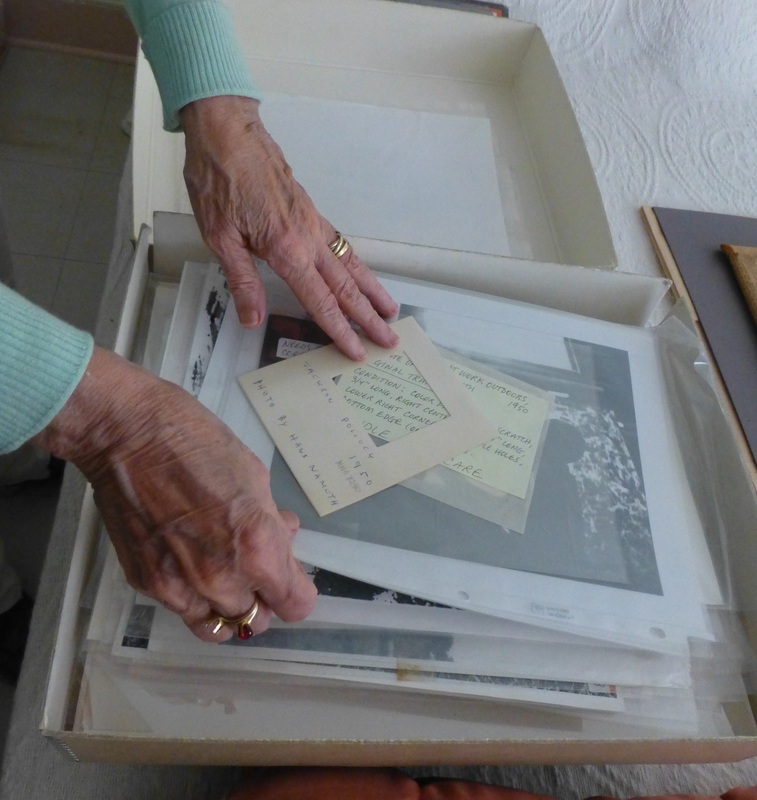 For an in-depth look at each of the services we offer, including testimonials from past awardees, check out these posts on the DHPSNY blog: In our last application round, we shared stories about DHPSNY's Preservation Surveys, Strategic Planning Assistance, and Archival Needs Assessments. We also now offer Condition Surveys to institutions that have previously undergone a Preservation Survey.